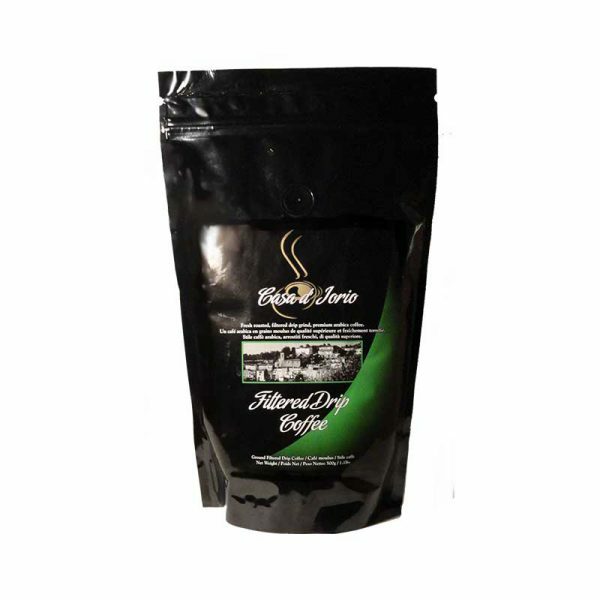 Filltered Drip Coffee 500g | Puretap Water Distillers. For those who need a filter or drip grind for their coffee maker but want no caffeine, we offer our decaffeinated filter drip coffee. 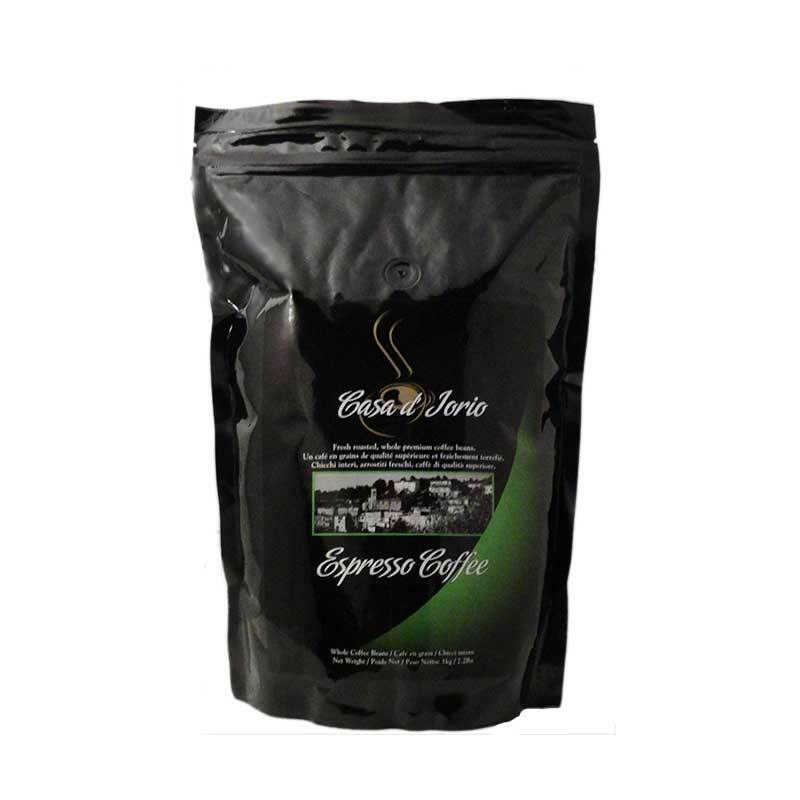 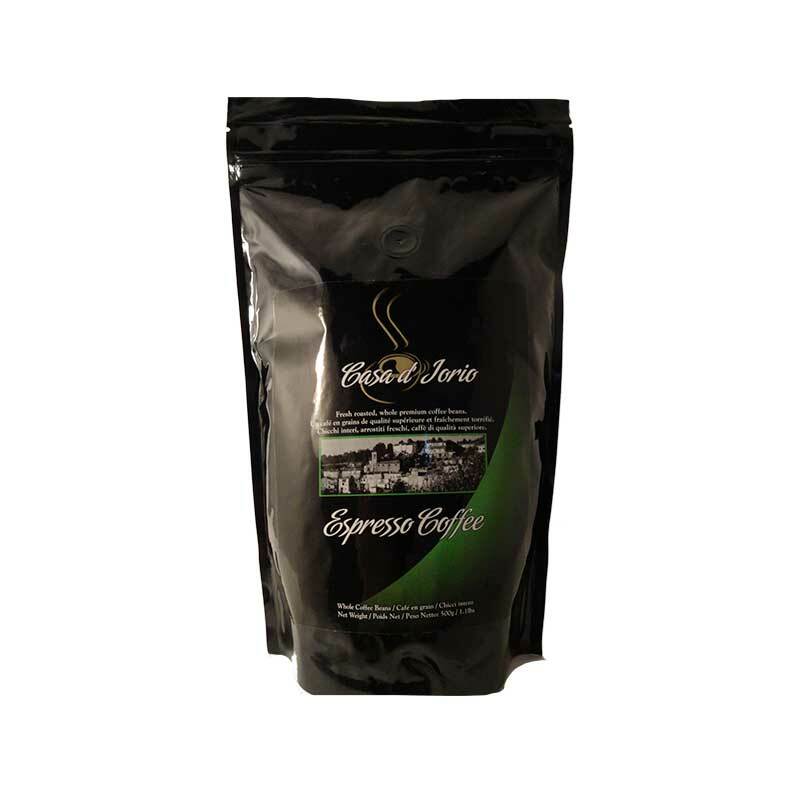 It is made from the finest blend of 100% Brazilian decaffeinated Arabica beans. 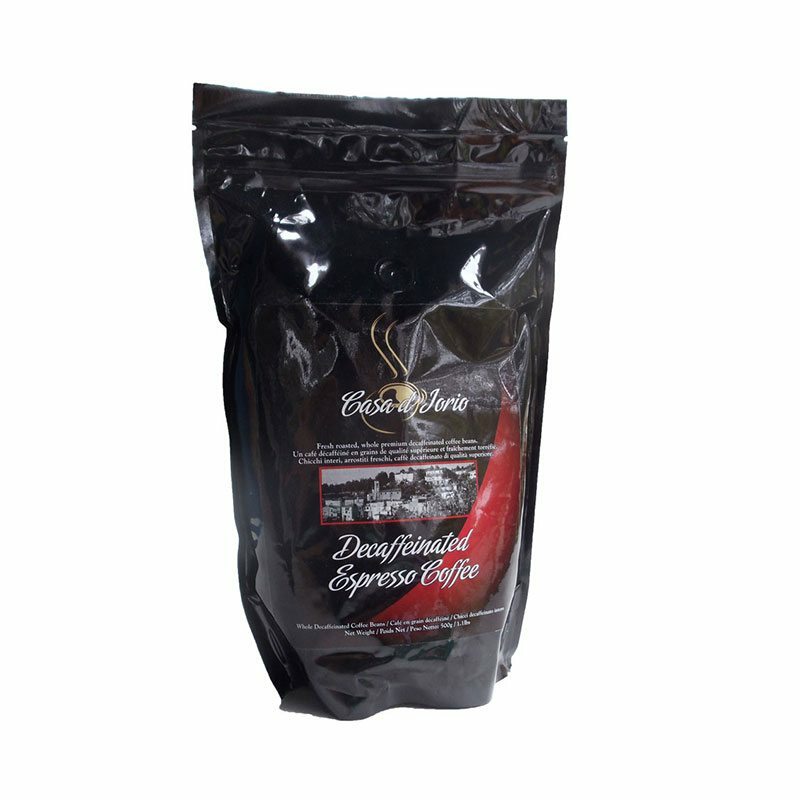 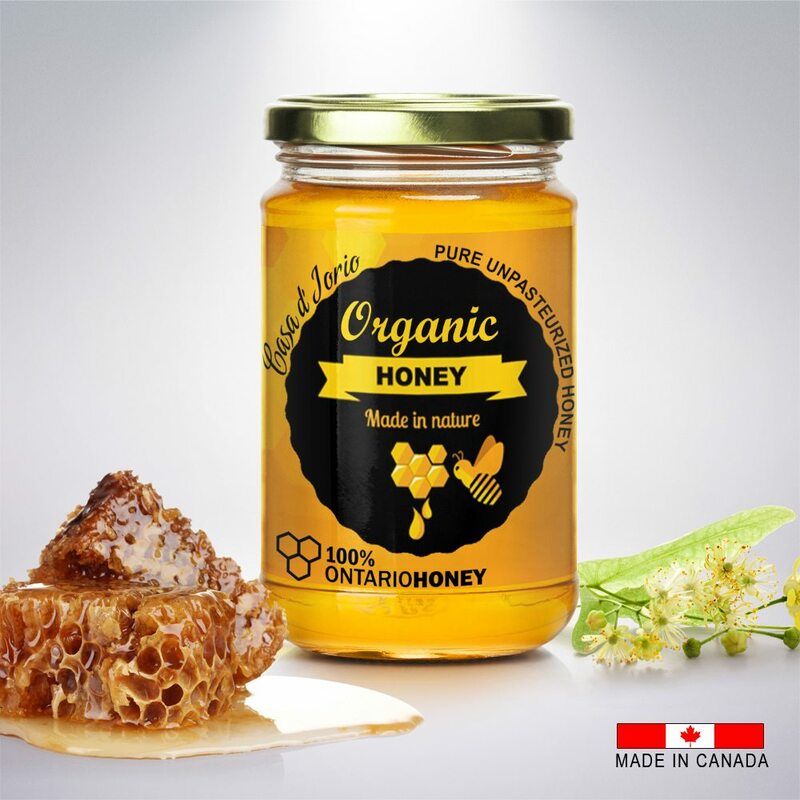 To prepare the perfect cup of Gourmet coffee, we suggest 10 grams / 1-1/2 tbsp of our coffee in your filter machine for every 230 ml / 1 measuring cuo of fresh, cold water.